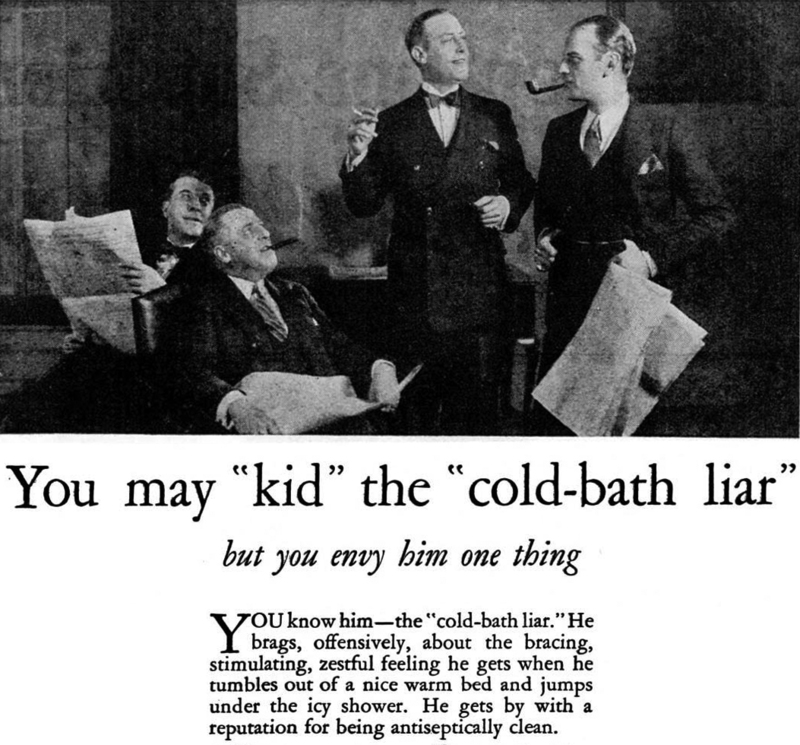 A "cold-bath liar" is someone who brags offensively about enjoying an icy shower to start his day. From Popular Mechanics, 1927. 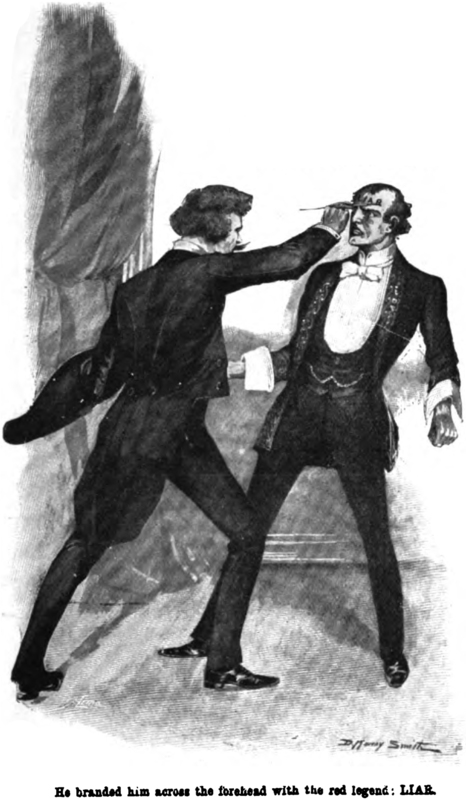 "He branded him across the forehead with the red legend: LIAR." 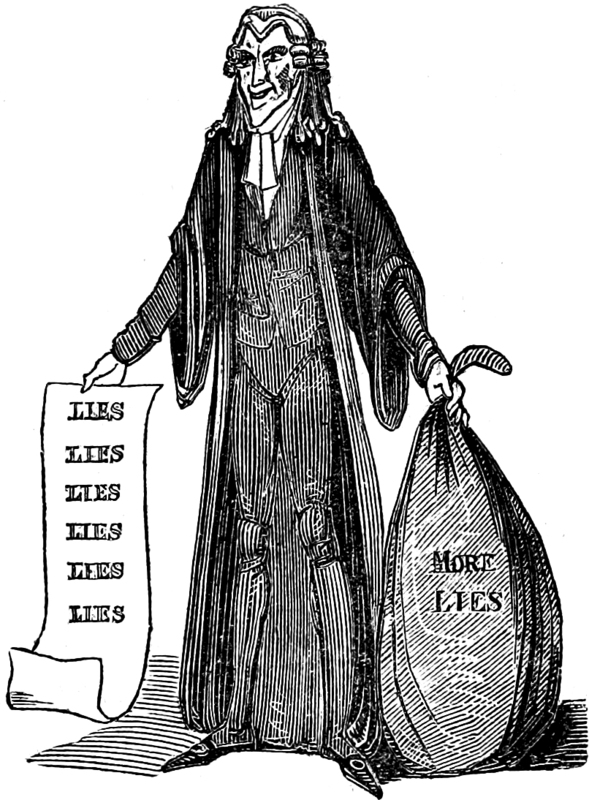 From Pearson's, 1898. From The Queen that Jack Built, 1820.